These five tips will give you pointers on how to save some cash on home systems, without compromising security. Shopping smart and saving a few dollars is really important these days – especially during these rough economic times. 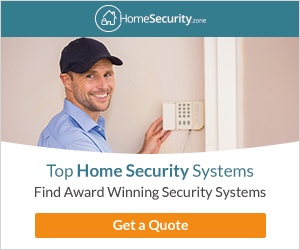 It’s no different when shopping for security solutions for your home. While it’s great to save money on home security, often to save a few dollars, consumers sacrifice things that could really make their lives easier. This article will examine 5 different ways you can save some cash, without compromising security. 1 Know the Number of Entry Points! Not the size of your home! When pricing security system services, companies will often consider the size of the home or square footage. Square footage doesn’t really matter unless your home is considerably large and you’re running concealed hard wires. Sometimes, companies will size up your home when they pull in your driveway without actually counting the entry points. There’s no need to pay extra just because your home is large.The really important part of saving money on home security is securing entry points. 2 Skip The Second Floor! Some security companies will recommend that windows on the second floor be covered. We think this is a waste of money! It’s not very likely that a would-be burglar will climb up the side of your house to enter through a second story window. Now, if you have a covered patio off the back of your house – that’s a different story. Use common sense. For the most part, second story windows can be left alone. 3 Monitoring Is A Must! When shopping for security systems on a budget, the first casualty is usually monthly monitoring. Now I understand that this might seem like an easy place to cut costs – but it’s not! Having your system monitored is probably the most important investment you can make when it comes to home security. Without monitoring, your home and family are vulnerable. Plus, your homeowner’s insurance won’t cover the loss or damage should a break in occur. It may seem a bit expensive, but it’s extremely cheap compared to the damage an actual break-in could cause. So while you may think you’re saving yourself a few bucks with a local (“un-monitored”) alarm system, you’re actually just potentially causing yourself a bigger bill later. Even without a phone line, you can have your system monitored. Don’t skimp on this! 4 Ask For Prepay, Senior, & Military Discounts! When purchasing a security system, most companies are willing to offer a prepay discount to encourage their customers to pay upfront. Most times, this amount is 5%. Additionally, companies offer Senior & Military discounts that can be added on to make savings even greater! Remember, it never hurts to ask, so ask! Don’t you remember that your mother taught you that nothing in this world is free? That fact holds true tenfold for security systems! (Although, some popular companies will use the term “free” to think that you’re getting a huge value for nothing.) Don’t fall for it. Those “free” security solutions that seem so appealing on paper will end up costing you twice what they’re actually worth! A quality security company will be honest with you and tell you that there is a modest investment upfront and not hide behind the promise of “free” only to charge outrageous monitoring fees. 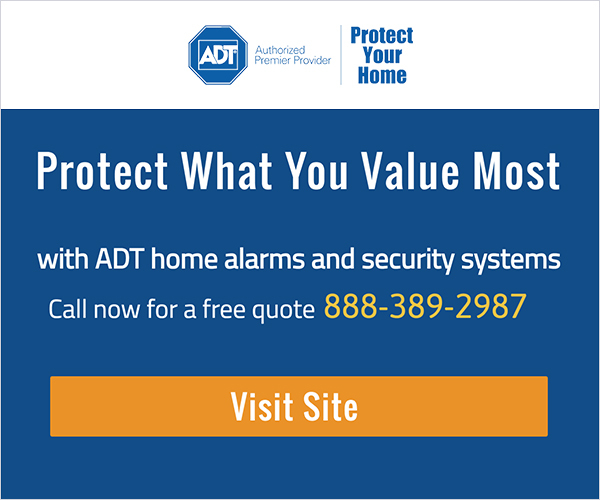 Find Out How Much You Can Save on Home Security Systems Now!